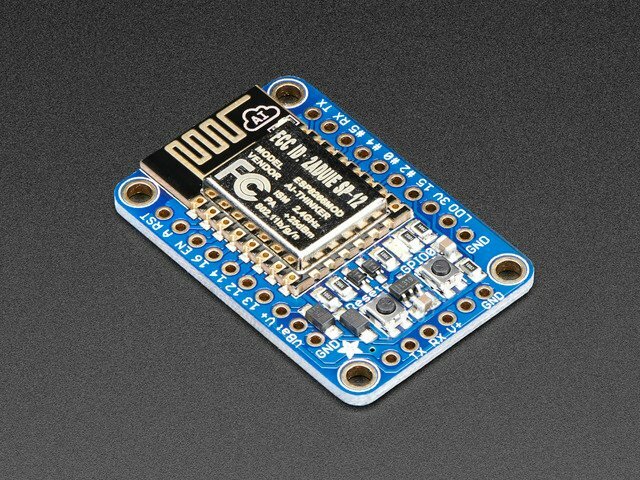 One unique feature of MicroPython on the ESP8266 and its WiFi microcontroller is a WebREPL (read-evaluate-print loop, like a Python 'command line') accessible through a webpage. Instead of using a serial connection to the board you can run Python code directly from your browser in a simple terminal. You don't even need to connect the board to a WiFi network, it can create its own that you use to access the WebREPL! This guide will walk through how to enable and access the WebREPL on MicroPython ESP8266. Note only the ESP8266 version of MicroPython supports the WebREPL, and be aware the WebREPL is an experimental feature that is under active development. Follow this guide to learn how to explore the WebREPL on MicroPython ESP8266 yourself! One handy feature of the WebREPL is that it can send and get files from the board's filesystem. Tools like ampy can send and get files over the serial REPL too, but accessing files over the WebREPL can sometimes be more convenient. Be aware file access using the WebREPL is very simple and doesn't allow uploading to specific locations on the filesystem (everything is uploaded to the root). You'll need to use other tools to put files in different locations. To upload a file click Choose File and select the file. Notice the page will show you the size of the file. Click Send to Device to initiate the upload. Once finished the file operation status should show all the data was uploaded to the board. To download a file from the filesystem just enter the name or path to the file in the Get a file box. Then click Get from device and the file should be downloaded through the browser to your computer. This guide was first published on Aug 26, 2016. It was last updated on Aug 26, 2016.